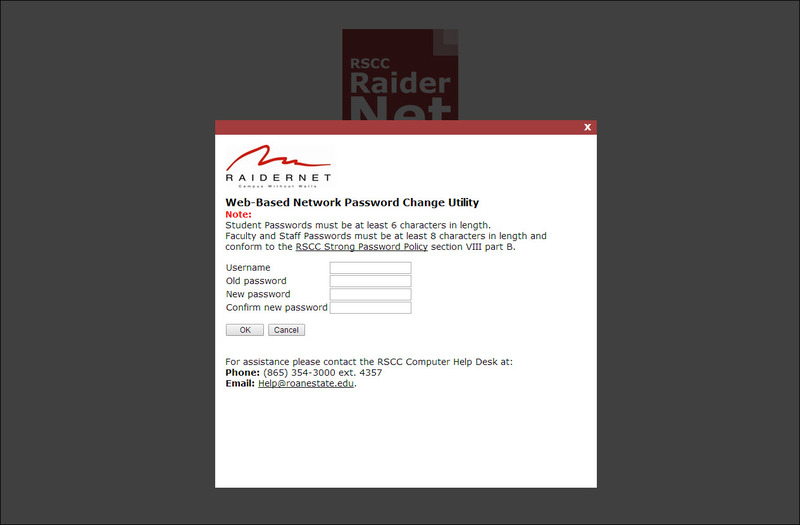 Your D2L/Momentum password and RaiderNet passwords are the same. 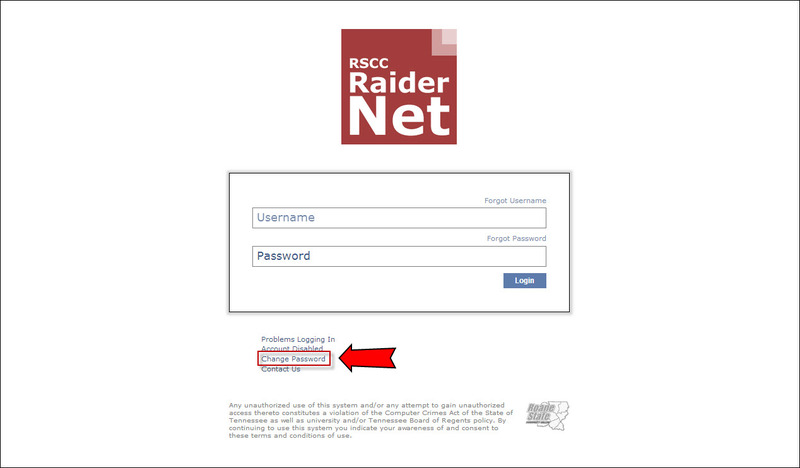 To reset both, go to the RaiderNet log in page and look for the Change Password link. Once you change it there, you will be able to log in both systems. If you have difficulty, please contact the Help Desk for assistance. Students are not required to regularly change passwords. Faculty and Staff are required to change passwords every 120 days. If you sync your Roane State email on your phone or tablet, you will need to update your RaiderNet password on those devices as well.